One of the main issues you have to consider when planning your trip before going to Iceland is really what you want to see, as not everything is possible to see throughout the year. The travel date should be linked to your travel goals. For example, for those who want to see the Northern Lights, we certainly will not recommend taking the trip in summer, when the possibilities of observing the Northern Lights are practically zero. However, for those who want to make the Ring Road, in addition to the fact that in the winter season is not recommended because certain roads may be closed, this can also be extremely dangerous due to the very particular weather conditions of the island, so we recommend you to think about what you want of your trip to Iceland and, given your goals, then think about marking your trip at the best time to achieve them. Let's face it, Iceland is not an easy place to travel on a budget, we can guarantee that, although there are possibilities to save money (see our post on how to save money on a trip to Iceland), it will always be an expensive trip. Fortunately, on the level of plane tickets, nowadays it's increasingly easy to get flights at very affordable prices, something that was very difficult a few years ago and is already a great way to save money. However, if we can save money and easily go to Iceland, more people think the same, because this is really a fantastic country and a fantastic experience to be realized. However, it is a country with a very low density and, with a very low hotel offer and, following the rules of demand and supply, what has been verified is that, with the increase of the visitors and the impossibility of increasing in correspondence the capacity, is an increase in the cost of lodging, so this is a factor to consider when making your reservation, the cost you can spend, knowing that in high season prices will always be higher, when compared to the possibility of traveling in low season, whose costs are significantly lower, sometimes surprisingly lower, with differences that may be half the price level. And since we are talking about prices and the scarce supply of hotels in Iceland, especially outside its capital, Reykjavik, we recommend that you make your plans and reservations well in advance, as prices will increase significantly, you may even run the risk of seeing exhausted the possibilities of lodging in some of their destinations. A trip to Iceland is undoubtedly a destination of choice for those who enjoy exploring and adventure. However, care must be taken with security issues, so that a moment of pleasure does not become a nightmare. Something that unfortunately we can’t guarantee is a good time on your trip to Iceland, because even in the middle of summer you will be faced with huge storms, terrible winds and conditions that do not invite the exploitation, as they can often be dangerous and with the Iceland does not play games, it respects itself. Therefore, when planning your trip, you should take into account the activities you want to do and make an analysis of the weather conditions in Iceland, always taking into account a great natural unpredictability of the island. 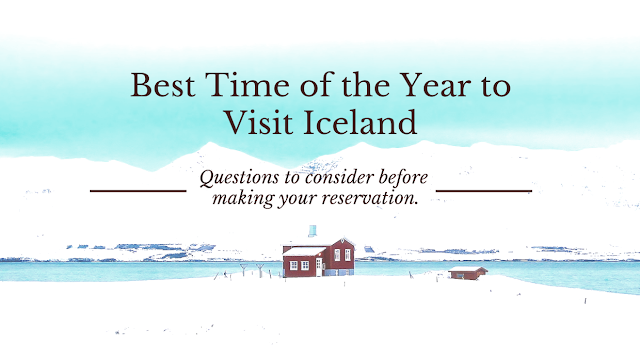 So, we come to the real question: What is the best time of year to visit Iceland? And this is a question that does not have a real question, because it depends on several factors and, of what you want. The ideal is to visit Iceland more than once because every season and every area of ​​the country has a unique charm. 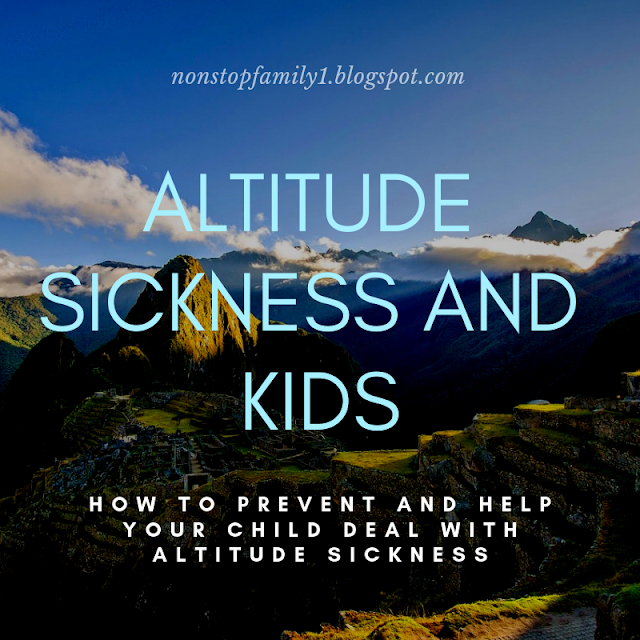 What we will try to do is a description of the advantages and disadvantages of each season. - Price: One of the main attractions is undoubtedly the price issue. If you do a search on an accommodation website, such as booking, for example, you will see that the same room can reach values ​​close to double in high season. - Also coupled with low prices, traveling to Iceland in low season means fewer tourists and, the less people in a place, the more genuine it becomes. - Northern Lights: It is never guaranteed and we advise you not to make your trip to Iceland with the intention of only seeing the Northern Lights, although Iceland is one of the best countries in the world to see, this is not guaranteed and can have the misfortune of your trip coincide with days of completely overcast sky or, the sun does not cooperate with us (you can use this application to see the possibilities of occurrence of Northern Lights all over the world). However, for those who want to see, autumn and winter are the times to go there. - Beautiful white landscapes: If you are looking to see beautiful white landscapes full of snow, or activities related to snow and ice, then the winter of Iceland is what you are looking for. You may even be lucky enough to find frozen waterfalls, which will do wonders for any photographer. But although the winter in Iceland seems to make you think straight at the North Pole, we can ensure that the cold is not as intense as its location could make you think and that with your own clothes, it even becomes well tolerable. - Visit Ice Caves. 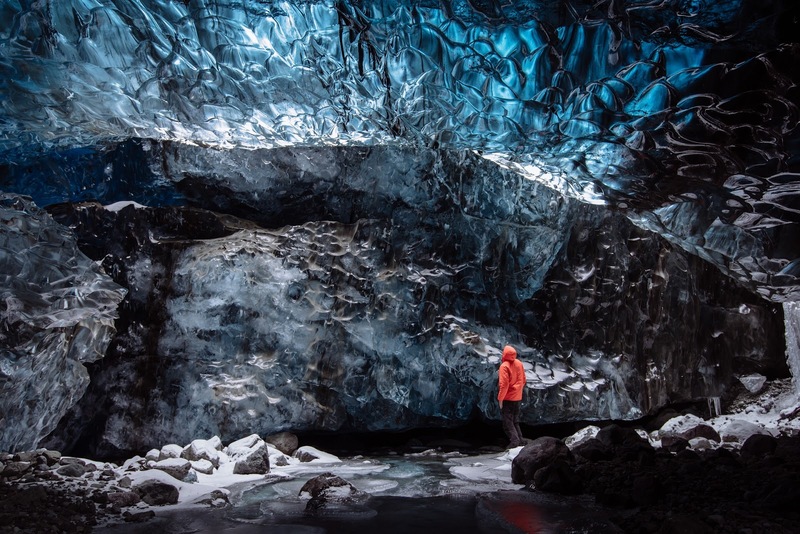 Many of Iceland's Ice Caves are closed from the middle of March, so if your goal is to visit them, it may be difficult to do this spring and summer. - Low daily light. One of the reasons that can make your visit less attractive in autumn / winter is that you can have much less hours of light to enjoy the natural beauty of the country. - If you wish to take the Ring Road, visiting Iceland in the autumn / winter should not be your option as many roads will be closed, which will make it impossible to carry out the entire route. - Safety. Another of the issues of making your trip to Iceland in the Fall / Winter is about safety. 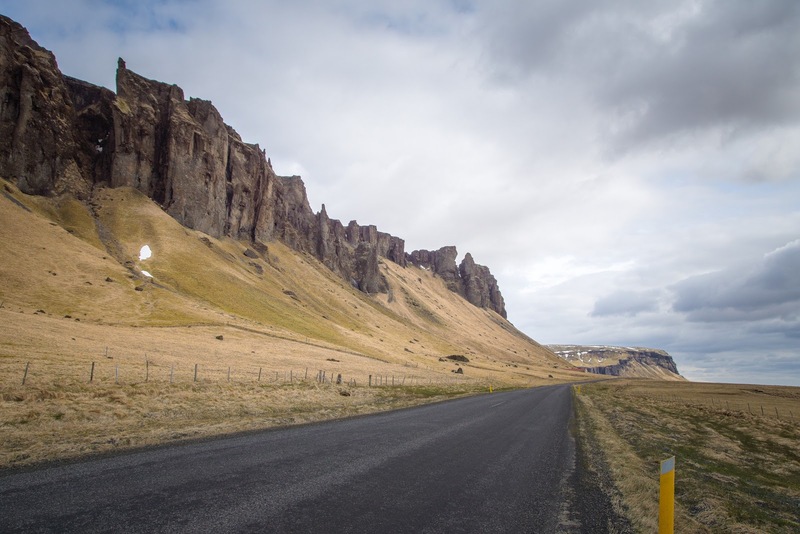 For us the desire to travel in Iceland has always been linked to the desire to rent a car and to make our journey, by ourselves and with our timings, in particular by completing the Route 1 route around Iceland. 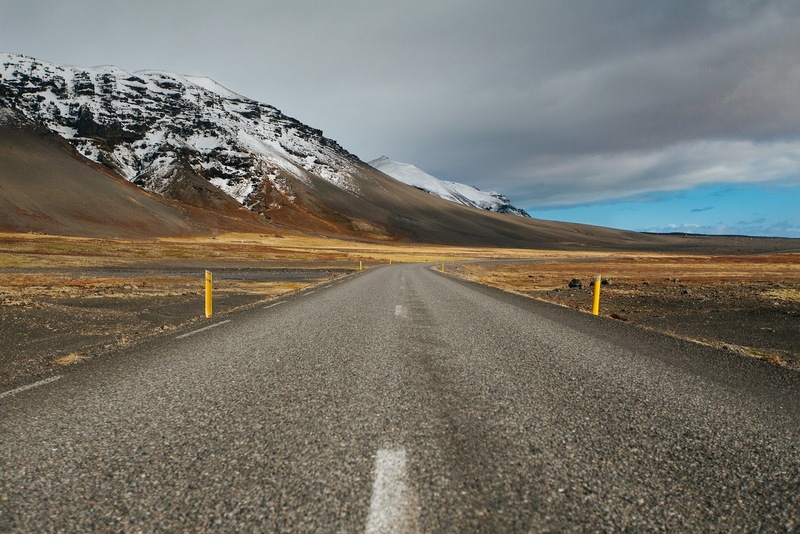 However, driving through Iceland, despite the quality of the roads along much of Route 1, can be a very dangerous task to do during this time of year, so we always ask for a lot of caution and care, and it is always better not to risk. Even for those who have a lot of experience driving in ice conditions, driving in Iceland in the fall / winter is always a big risk. - If you want to see the midnight sun, you will not surely see it this time of year. - Midnight Sun. If in winter Iceland is involved in the dark night, and the hours of sun are very low, in the spring and especially in the summer, the opposite occurs, in which the hours of night are disappearing and, the days win each time more hours of sunshine, reaching the maximum on the summer solstice, where you may have the possibility to see the sun at midnight, and nothing better than to explore the natural beauty of the country with more hours of natural light. - It's the best time of year to do the Ring-road, as well as venture out to explore some of Iceland's most beautiful scenery you can only make using the F Roads, which are usually closed in autumn and winter (despite the good you should always be aware of the necessary safety precautions and do not forget that many of the F Roads are only to be carried on 4WD vehicles. At this time of year you wil find the best conditions to drive all the Ring Road, the road that goes near the coast around the country. Throughout the spring the roads that are closed during the winter are reopened, which makes possible to make your trip along Route 1. - Less cold. Although Iceland is never a hot country (it is also not as cold as the proximity of the North Pole leads one to think), it will be in the spring but especially in the summer you will have a better chance of catching up, your walks through the country and the exploration of its natural beauties. For those who want to camp, this is also the best time to do so, for the obvious reasons temperatures are lower and camping can be a good option to save some money on your trip to Iceland. 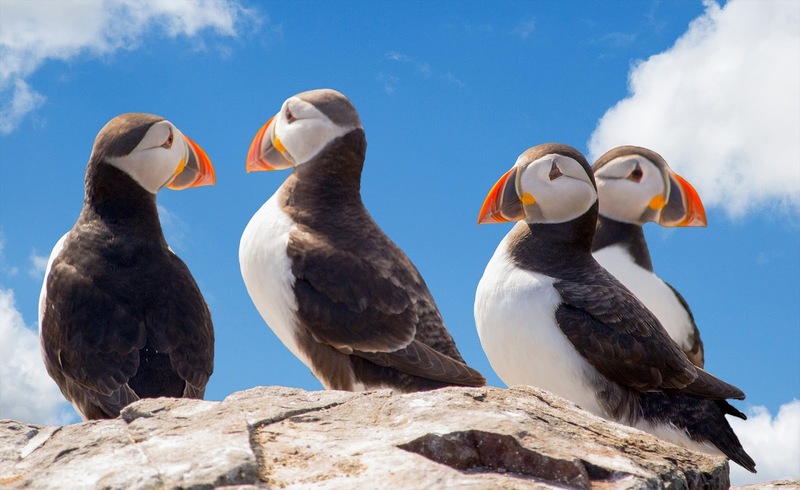 - These are the best months of the year to see the migratory birds that move to the island each year, including the characteristic puffins that come to Iceland throughout the spring. It is also during these months that the best conditions for seeing whales are verified. Iceland is one of the best countries to see cetaceans, and if you can make these boat trips from Reykjavik, it is from the north of the country that the best chances of your adventure to be successful, especially from the small port town of Húsavík, from where we made a memorable tour (you can see the description of our tour to see the whales in Húsavík clicking here). - See the Lupine Blooming show all over Iceland. - These are the months of the year in which the greatest number of festivals take place, especially in the capital or in the neighboring cities. - More tourists. If your desire is to avoid being in the middle of tourists, this is the worst period for you. 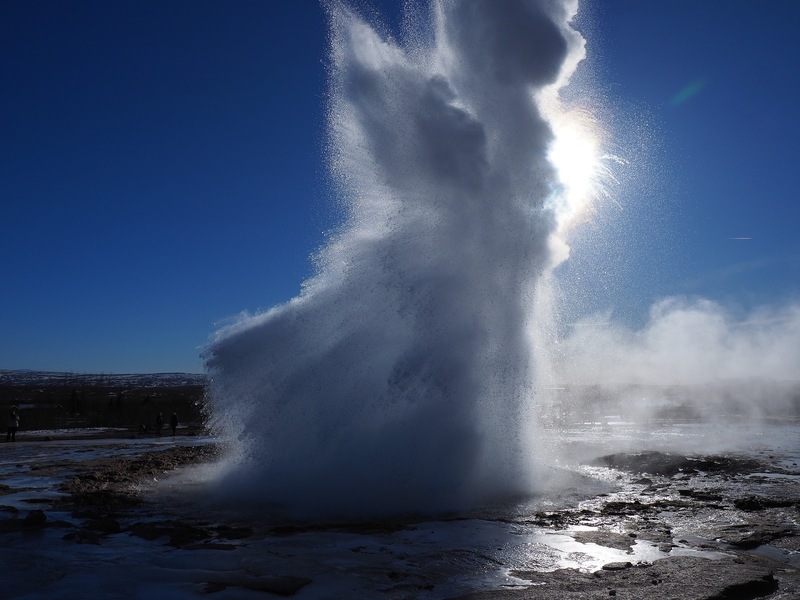 However, although the number of tourists is increasing, perhaps with the exception of the Golden Circle and Reykjavik, it is difficult to feel surrounded by tourists anywhere else in the country. - More expensive prices. In Iceland, it can be observed that in a few places the rule of demand and supply influences prices, especially in the hotel sector. If it is high season, especially in summer, be prepared that prices will be much higher and in Iceland do not forget that it is good to book in advance, otherwise you risk the sound where you sleep. - Less chance to see the Northern Lights. Less dark in the nights, less the chances of being able to see the Northern Lights. 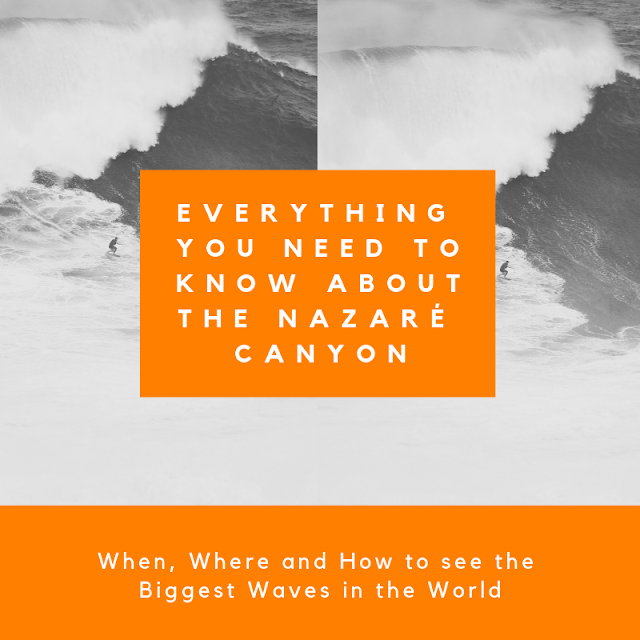 - Less snow, so there is less chance for those who want a holiday in the snow, as well as visiting some of the most famous Ice Caves, which may be closed. After all the reasons given, we will then try to answer the real question, what is the best time of year to visit Iceland? And this is an answer we can not give at all. As we have been mentioning, Iceland is a very rich country, with a huge offer of attractions along the island but, which also differs greatly depending on the time of year we travel. So what we suggest is that you study well what the country has to offer and, depending on what you most want to visit, choose the period that best meets your interests. What we can do is talk a little bit about our choice. Our intention has always been to make the Ring Road, to enjoy the huge sunny days that the country has to offer in the summer but also to avoid somewhat the larger crowds that accumulate in the high season. In this way, we traveled around the middle of June, very close to the summer solstice, but even before the majority of academic holidays started in Europe, which greatly reduced the number of travelers, and we were also able to avoid the peak of prices high in hospitality. We were lucky to have great weather and this is also a great time for whale watching, which we did and it was marvelous. We also have not had any broken stays because, at this time they are all open and we always feel a lot of driving safety throughout the country. For us, this was the perfect solution as we did everything we wanted. Another time that is also highly recommended by those who went there is September, when hotel prices drop a lot, as well as a huge decrease in the number of tourists. There is still a possibility of good weather and being safe to make your trip (although, we warn you, the weather in Iceland can always be very unpredictable, never leave the house without consulting the weather forecast for the day, always be very careful, especially with driving). 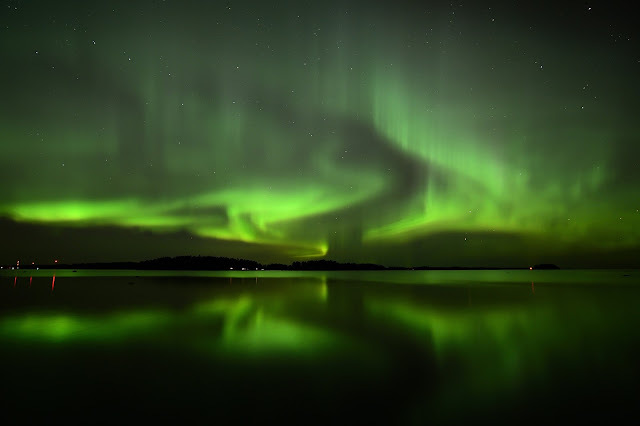 As the nights begin to grow, the Aurora Borealis, especially in the north of the country, is also increasing, but there is always a great probability that you will not see it, so do not organize your holidays just by having that possibility. Besides, we really believe that it is always good to visit Iceland. We loved it, we consider it to be a great destination for a family trip and, it is definitely on our plans to return to this wonderful country, now probably in the winter. We hope this post helps you to make your choices and plan your trip to Iceland, we invite you to see also our itinerary for a road trip in Iceland in 8 days and, if you go on your trip with children’s, see our article on how you can save money along your trip, something that is always very good in a destination that can be so expensive as Iceland. Thanks for your visit, do not hesitate to give us your comment and, if you liked our article, thank you for sharing it with your friends and, come back again and again.